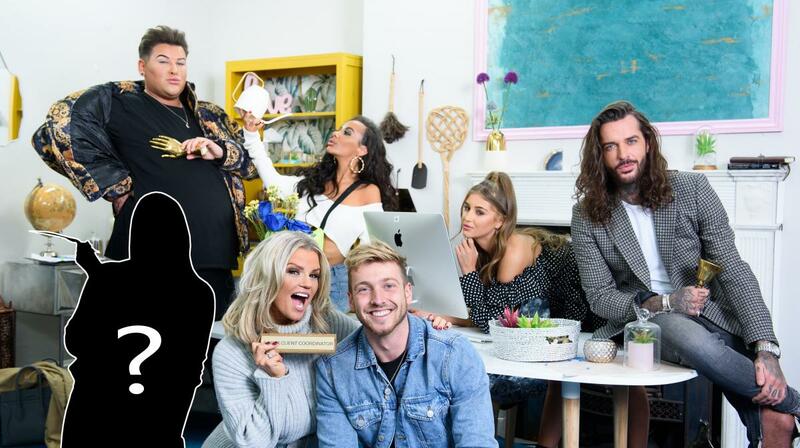 It's time to meet E4's seven unlucky-in-love Celebrity singletons as Celebs Go Dating Season 6 returns to your screens next year. On the journey to find 'the one' are popstar and Jungle Queen Kerry Katona, Hollyoaks actress Chelsee Healey and Love Island's very loyal contestant, Georgia Steel. Joining the girls on their quest for love are three single guys, The Only Way is Essex's Pete Wicks and Ibiza Weekender head rep David Potts. Back at the agency for a second time is Made in Chelsea's recently single Sam Thompson - is he finally ready to take dating seriously and find someone to settle down with? The seventh and final mystery celebrity joining the line-up will be announced this Friday (23rd November 2018) LIVE at the first mixer event where all the celebs will be set loose on a room of singletons tasked with bagging their first date. 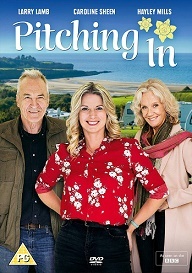 Award-winning matchmaker Paul Carrick Brunson is joined by new agent and life coach Anna Williamson. With their expertise in relationships, dating and personal development they will put a fresh batch of celebs through their paces as they embark on one-to-one, double and mixer dates across the UK. Sit back and watch as they teach the celebrities the do's and don'ts of relationships and dating etiquette as they aim to finally rid them of their disastrous dating cycles. Tom Read-Wilson returns as the agency's Junior Client Coordinator and with a sympathetic ear, listens to the Celebrities' dating woes and triumphs during their post-date debriefs. Kerry Katona comments "I've never done anything like this before. If what I've been doing before hasn't been working I may as well try something new! I've been on dating apps but to be honest they didn't work. I'm so excited to be joining the agency and see who Anna and Paul set me up with!" Sam Thompson comments "I've had a rough old run in the love stakes so I'm back to my spiritual home at the dating agency! It's about time I got lucky in love, so let's see if this time round I can find that special someone!"